Announcement We began our Lake Experience growing up on LAKE HURON in our back yard and in 1981 when we moved to Georgia we enjoyed Lake Lanier's beauty to camp and swim and take refuge from the city life. Finally in 1997 we moved up to Lanier and it wasn't until 2009 that we started to design garments with our neighbors for that laid back lifestyle that expresses the Lakes natural influence, Nature*Pride*Fun in the sun!!! We love to use natural garments and soft cottons that you can kick back in and enjoy the Lake and it's memories.... * unsalted * no sharks * no worries! We hope you enjoy expressing yourself in Lake Lanier Gear and we thank you in advance for your patronage. 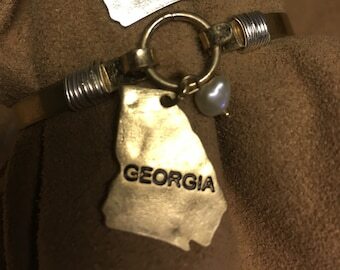 Hopefully wherever you are from if you visit Lake Lanier or if you live right here as a Lake Lanier Dweller, you will be able to enjoy or gift the Lake Gear that we design. 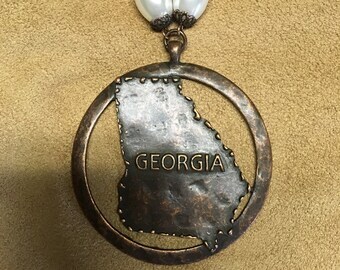 We began our Lake Experience growing up on LAKE HURON in our back yard and in 1981 when we moved to Georgia we enjoyed Lake Lanier's beauty to camp and swim and take refuge from the city life. Finally in 1997 we moved up to Lanier and it wasn't until 2009 that we started to design garments with our neighbors for that laid back lifestyle that expresses the Lakes natural influence, Nature*Pride*Fun in the sun!!! We love to use natural garments and soft cottons that you can kick back in and enjoy the Lake and it's memories.... * unsalted * no sharks * no worries! 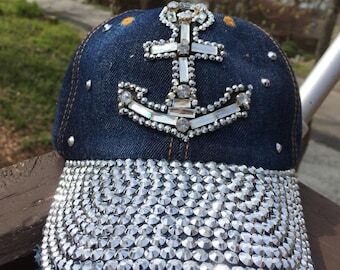 We hope you enjoy expressing yourself in Lake Lanier Gear and we thank you in advance for your patronage. 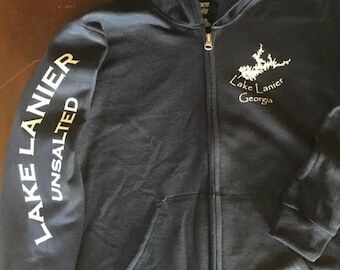 Hopefully wherever you are from if you visit Lake Lanier or if you live right here as a Lake Lanier Dweller, you will be able to enjoy or gift the Lake Gear that we design. Excellent to work with and product arrived quickly. Great quality! Would recommend for anyone that loves Lake Lanier! Lake Lanier " Life is better at the Lake"
Exciting to walk in see your merchandise in someones store! Anchor Management We all need a little time out! GREAT CREATION LAKE LANIER UNSALTED "Georgia"
2009 We started printing shirts for Lake Lanier with the Lake map on it and soon added Lake Allatoona. Couldn't really make a living on just lake lanier gear merchandise so we began doing everyone elses logo. Custom logo gifts and apparel. We take your company logo and we embroider and screen print. Got a family reunion coming up we can do those too. That business feeds our passion to have great lake stuff at very reasonable prices. We even do Lake Huron unsalted and some great lakes designs that we haven't yet launched up on this site. If you need any custom gifts, frisbees, coffee cups, pens we are affiliated with all custom corporate or personal gift giving and if we can't help you we can refer you to who can. 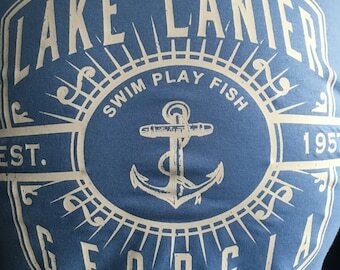 Thank you for taking the time to look into LAKE LANIER GEAR. Lanier was named after Lake Lanier because he was dapled the many color of the Lake! He became the company mascot in 2009 after we did our first batch of tshirts for friends, family and neighbors. He loves sleeping in the cases of merchandise! Gerry & Venice Kelly- Grew up on Lake Huron and when we moved up to Lake Lanier w couldn't find a souvenir, Gerry named the company and we got a batch of shirts printed. Since then we have branched out into doing custom logo apparel and gifts!